March/April 2013 KBJ available online | Cutter Construction, Inc. 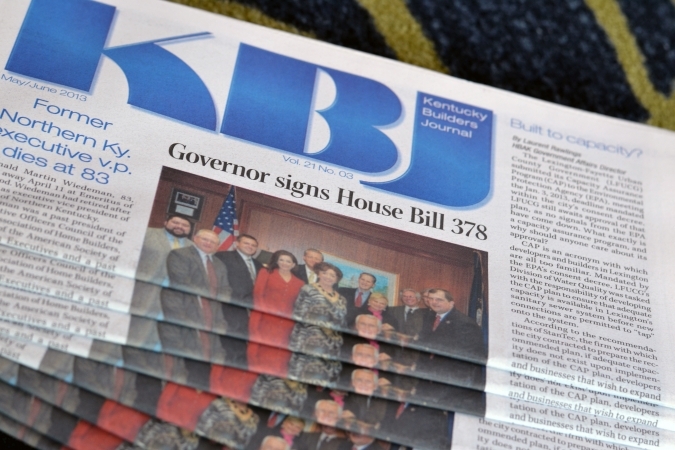 The March/April 2013 edition of the Kentucky Builders Journal is now available online. Visit the link below to access this issue. Click here to view the issue! You can read Jim Cutter’s president’s column on page seven where he updates builders across the Commonwealth on HBAK news. Copyright © 2017, CCI. All rights reserved.